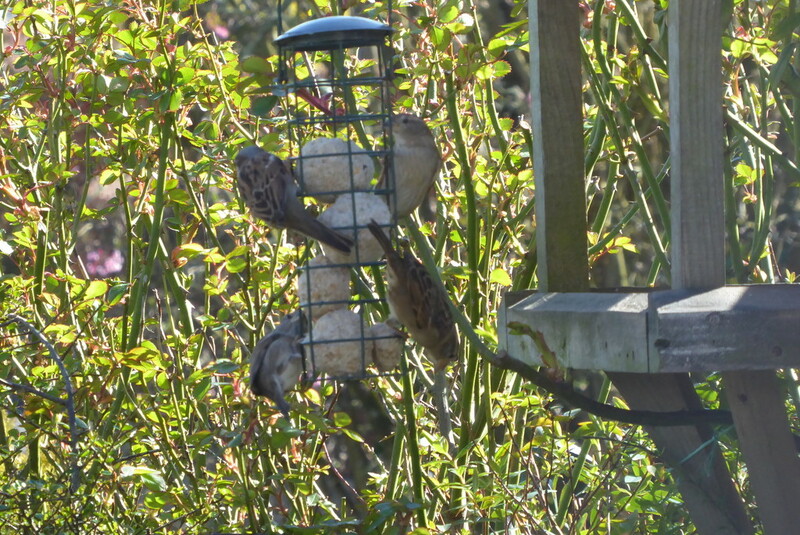 Lucky sparrows - good for a bird picture! That looks like a real feast! Lovely to see them all gathering around your feeder.